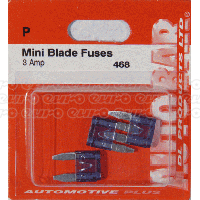 Car blown a fuse? 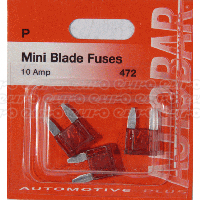 It happens, but there's no need to panic. 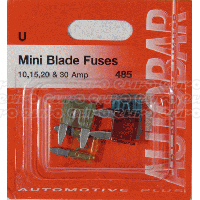 Thanks to the huge selection of mini blade fuses available at Euro Car Parts, you can fix any issues quickly and easily. 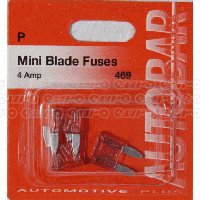 Inside every car, there are hundreds of electrical circuits. 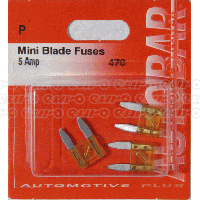 Mini blade fuses are found in most modern vehicles, chosen over regular fuses thanks to their convenient size. 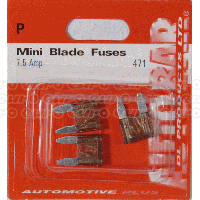 As the name suggests, they use up less space all while doing the same fantastic job as their larger counterparts. 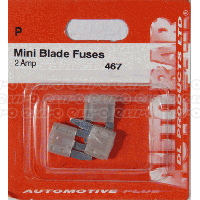 Whether you're looking to replace a recently blown fuse or need to build up your supplies in a professional workshop, our remarkable range is guaranteed to have what you need. 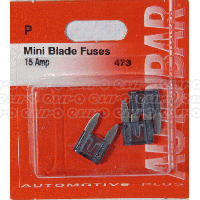 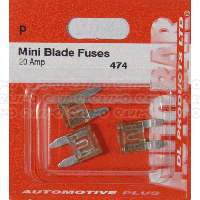 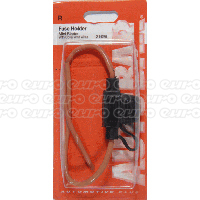 At Euro Car Parts, we stock mini blade fuses in a variety of different amperes, either as individual items, bundles or assorted packs. 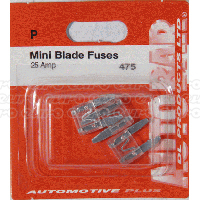 Browse the range above and enjoy our signature low prices year-round. 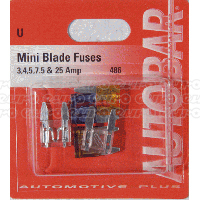 Not sure which kind of fuse you need? 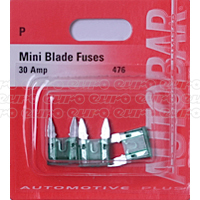 Mini blade fuses are used for all sorts of functions, inside everything from headlights to stereos.  If you need advice, just get in touch with our experts - you'll find them in any of our 200 stores nationwide or ready and waiting to answer your call or email.